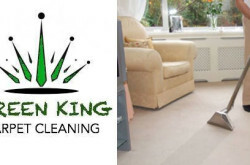 Carpet cleaning service in Brooklyn, New York. 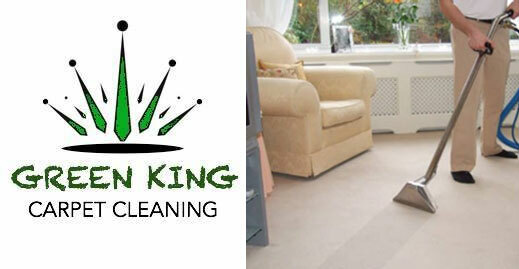 Cleaning Prices : visit here for price list. 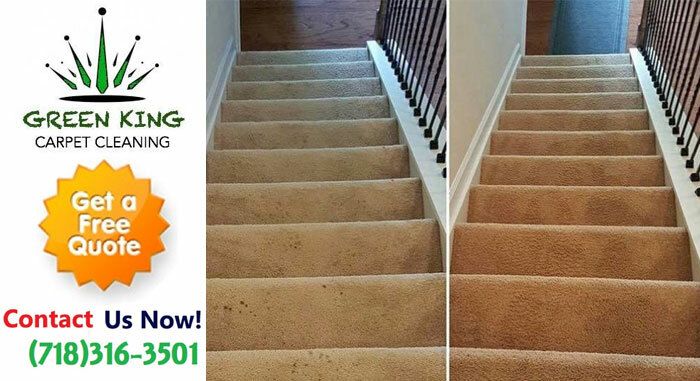 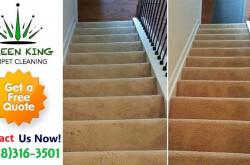 Green King Carpet Cleaning Inc.
Business Hours : 8:00am – 8:00pm Daily.